In our world today history is bunk. Indeed, some people go so far as to say that we really can’t know everything at once about the past. So why not refresh our minds and recollect the famous historical personalities from the past and cherish the way they made this world a better place, which would not have been possible without them. Here is a list of 12 great personalities from the past which we some way or the other wish they were still alive. 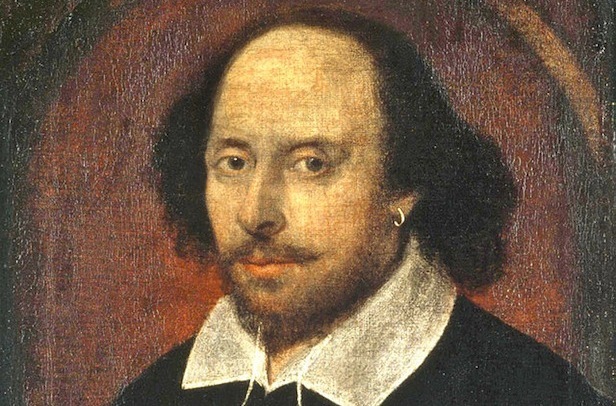 He is known as the greatest and most creative writer ever in the English literature and it would have been really interesting to see what he could have offered in an era where almost every film and story is a remake of a previous classic. 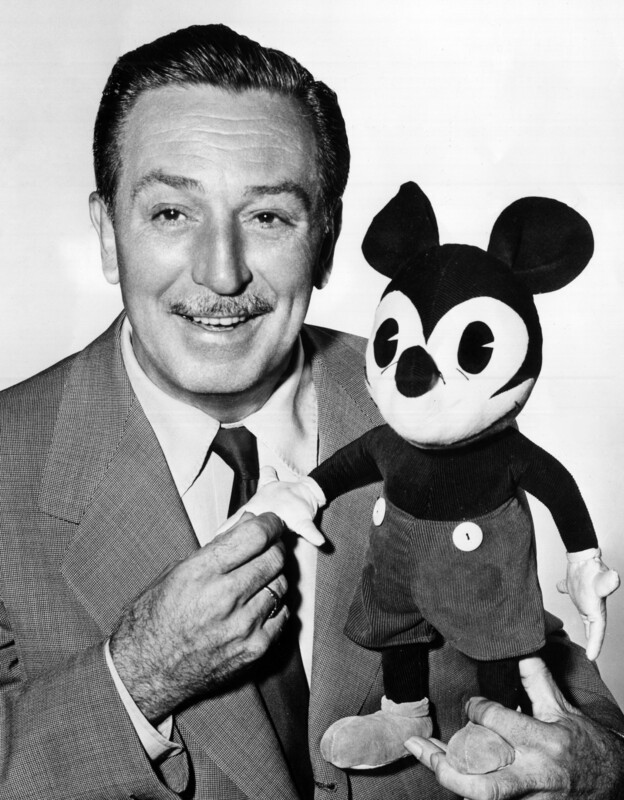 Even though Walt Disney will always live on in our minds and hearts through his animated films and amazing theme parks we sometimes do think what kind of masterpieces he would have come up with these days with all the special effects and technology we now have in this era. 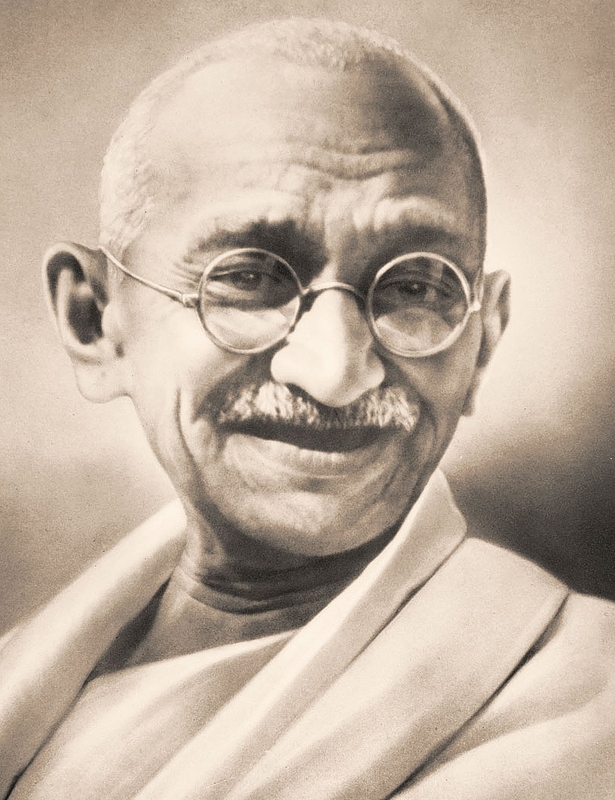 Born and raised in a Hindu merchant caste family in coastal Gujarat,Gandhi was the preeminent leader of Indian independence movement in British-ruled India. A non-violent and wise man, it would have been interesting to hear him say about our current cultures and society. In life as in death, Jobs continues to shape the world and how we see it via his technology. However, we still wonder what other great technological inventions might have Steve Jobs introduced these days if he was still alive. 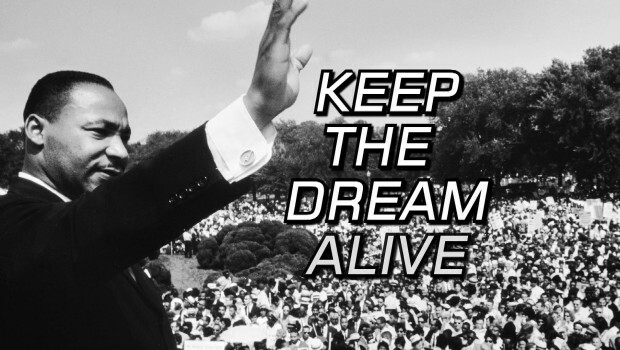 Martin Luther King was a man who dreamt of a world without injustice, discrimination, and was against racism. The man through whom we know about Socrates is also the one whose legacy survives in what is known as Platonism. Plato was a philosopher, and also mathematician, in Greece. 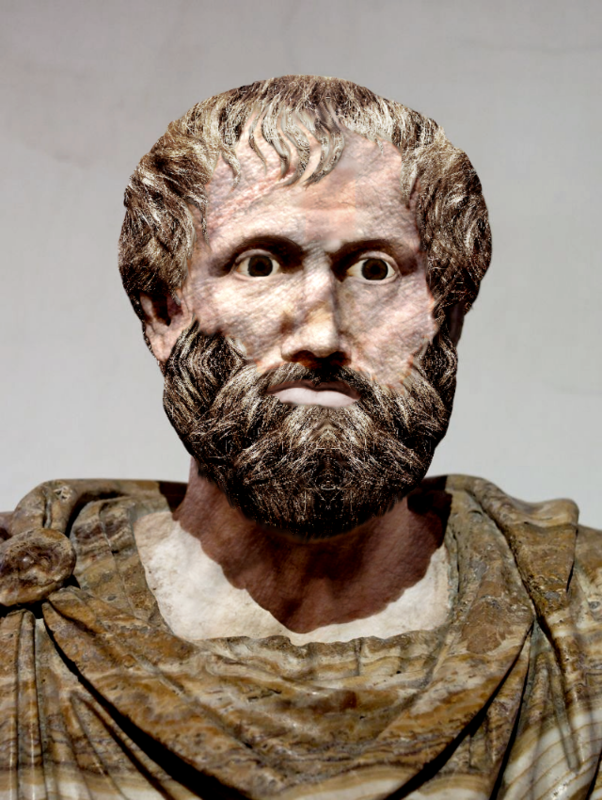 Following Socrates and Plato, Aristotle had a great wealth of knowledge and wisdom to build upon, but he left no successor who could surpass him. He is widely considered the most diversely talented human ever to have lived. Painter, sculptor, inventor and draftsmen Leonardo da Vinci the master of all did it all fabulously. It would be a sheer delight to see what he would have with today’s technology. John Lennon stood out as a musician and personality because he cared for the world and people could feel that. He sang for peace and equality, and most importantly he dreamed of a better world without violence and injustice. The “father of modern science” should be alive for the simple reason that he would have gotten the chance to freely scream “And yet it moves!” referring to our beautiful planet, of course.Galileo Galilei, was an Italian astronomer, engineer, philosopher, physicist, and mathematician who played a major role in the scientific revolution. 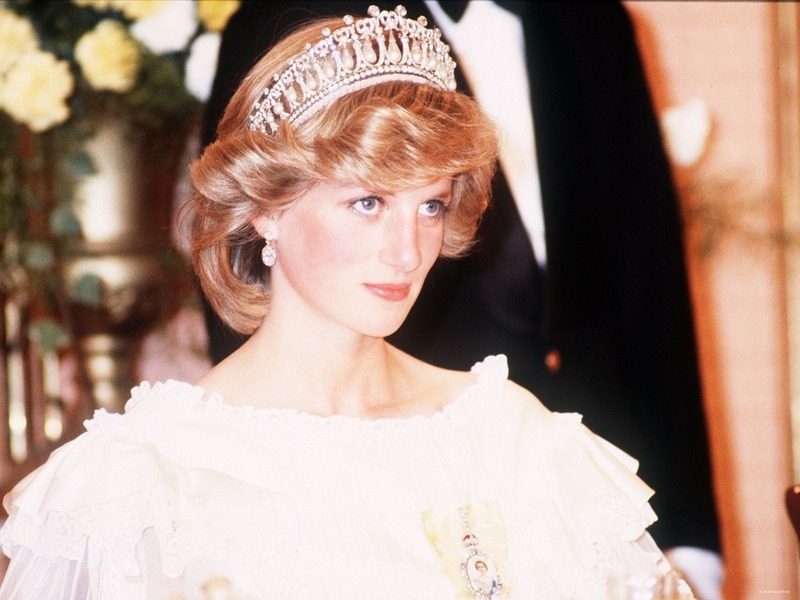 We don’t think this generation or even the next will ever love another member of any royal family as much as we loved the Princess Diana. She was one with her people and she cared for all. Considered to be the most beloved American president in history, John F. Kennedy died too early. 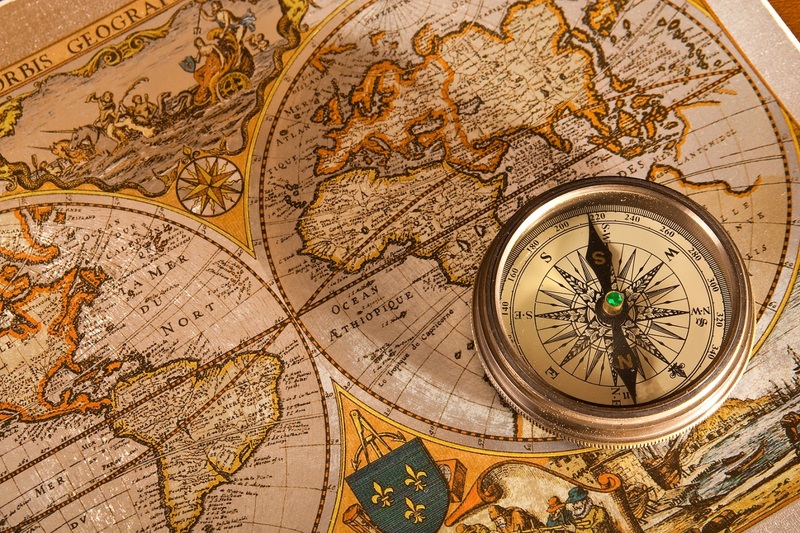 Many historians believe that if he had lived longer the world might have been a better place. Do you believe that this world would have been a better place if these great personalities were still alive? Comment below and let us know which of the historical personalities you would want to see in this generation.